Every home offers an opportunity to create harmony and beauty. 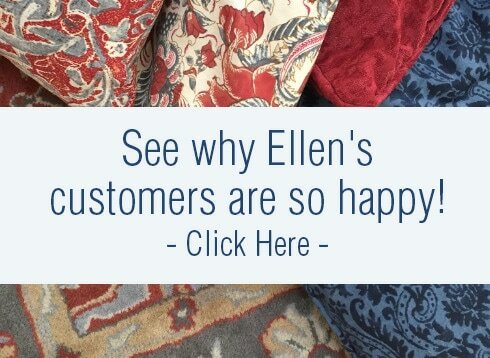 Ellen's goal is to create a personalized living experience that resonates with and enhances how you live. design retailers as well as specialty boutiques. Our partners include those shown below.